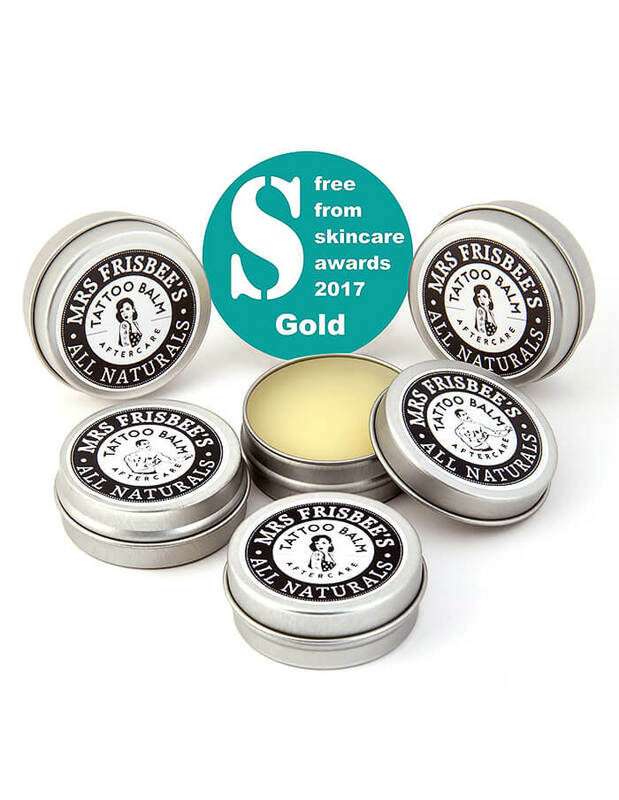 Mrs Frisbee’s All Naturals is an award-winning natural skincare company based in Heaton Chapel, selling their own brand of natural and organic aromatherapy bath, body and skincare products. 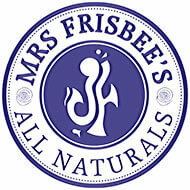 Founded in November 2011, it is a family business, with all their products being formulated and handmade by owner Julie Frisbee. As an aromatherapist and holistic therapist with over 20 years’ experience, I personally formulate and make all the products. 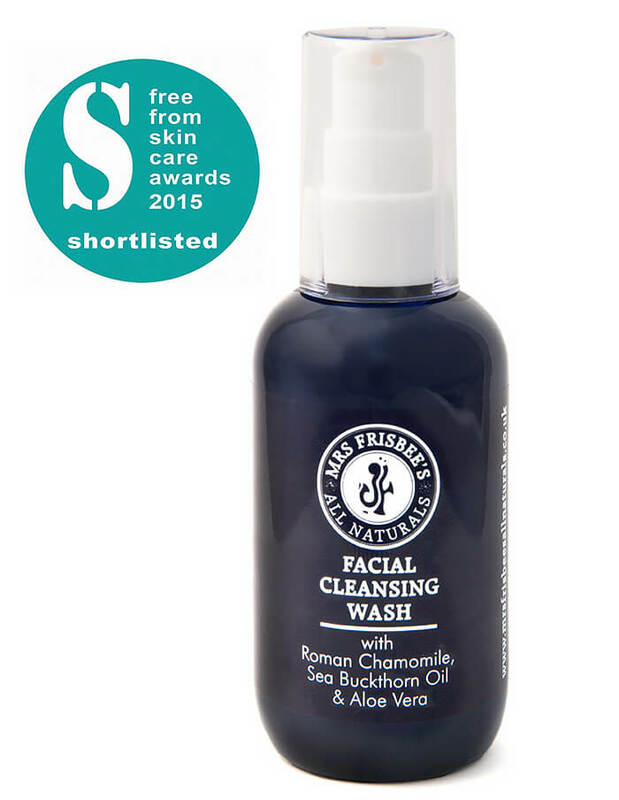 I choose the raw ingredients and pure essential oils for their therapeutic capabilities and unique skincare properties, whether it be to soothe and calm irritated skin, rejuvenate dull looking dehydrated skin, or for their anti-ageing properties. for all our customers based in the Four Heatons. We offer a bespoke service and fragrance-free products, as well as a private label service for our trade customers. We supply aestheticians, beauty salons, physiotherapists, massage therapists and a local college. 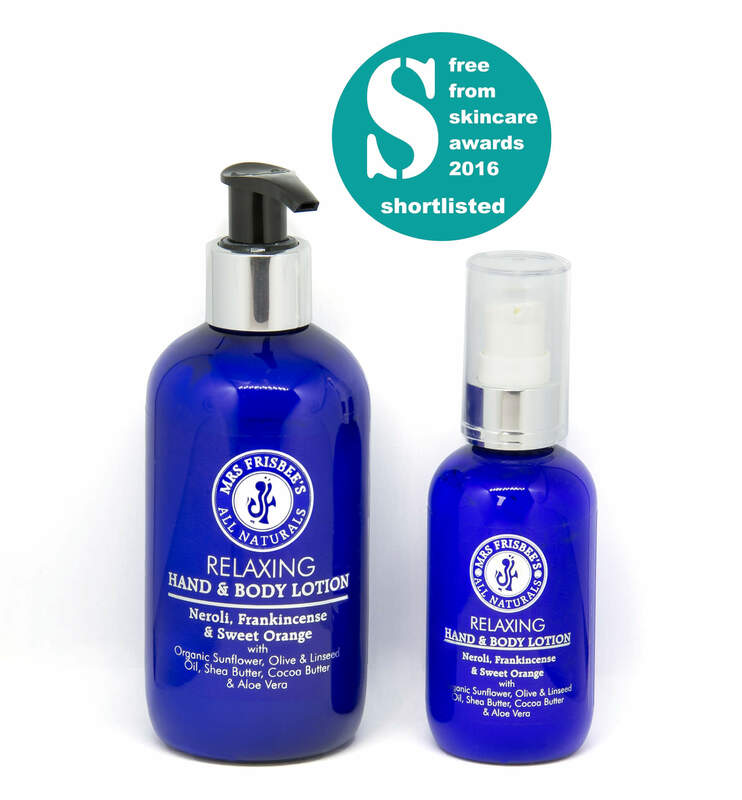 Our private label products are sold by several London-based skincare companies.